Inspiring. Thought provoking. Deeply phylisophical. I liked it every bit as much as Jonathan Livingston Seagul. 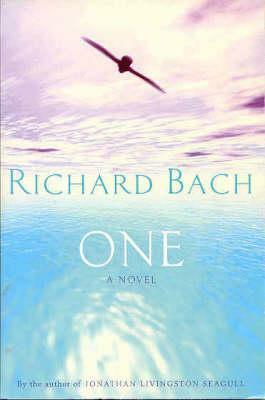 Probably Richard Bach's best novel.